Tamil movies nowadays are gaining a huge amount of popularity all over the world. 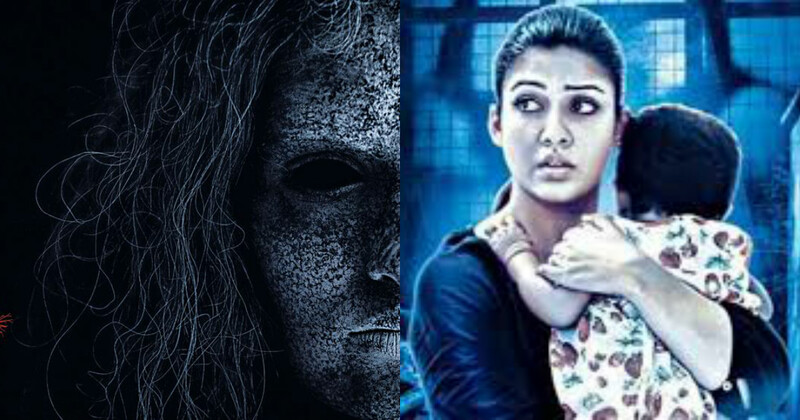 Tamil film industry has also succeeded in making some of the best horror movies in the Indian film industry and is getting a good level of recognition from the audiences. The uniqueness in the direction is also noticed and loved in the Tamil horror movies by the audiences. Tamil horror movies nowadays also include a comedy element in the horror movies which has now become a trend.It is being felt important by the industry that there should be a comedy element in the horror movie to keep the audience going in between.It is being said that comedy in the movie would make it more worth watching and would bring an overall success to the movie as well. Now let’s check out some of the best Tamil horror films. Pisasu is a Tamil horror film directed by Mysskin and produced by Bala which was released in the year 2014. The film features Naga, Prayaga Martin, Radharvi, Kalyani N and Harish Uthaman in the lead roles. This movie relates to a man who faces paranormal activities at his home after the death of a girl he earlier tried to save. Very soon he realized that the spirit wasn’t bad and it was trying to help him in finding girl’s murderers. The Telugu version of the movie was also released by the name Pisachi which was released in the year 2015 and it was also remade in Hindi which was named as Nanu Ki Nani. The film went on to be a commercial success at the box office and received a positive response from the audiences and the critics. Maya is an Indian Tamil language horror film directed by Ashwin Saravanan and produced by Potential Studios which was released in the year 2015. The film features Nayanthara and Aari in the lead roles. 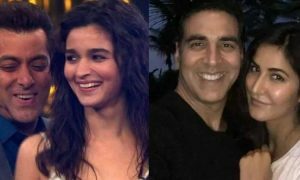 The movie is based on a single mother who runs her life through the ad films. Her life takes a turn when a ghost starts following and haunting her and kills the people who were known to her. The movie turned out to be one of the highest grossing Tamil films in the year 2015 and received a thumbs up from the audiences and the critics and a dubbed Telegu version of this film, Mayuri, was also released. 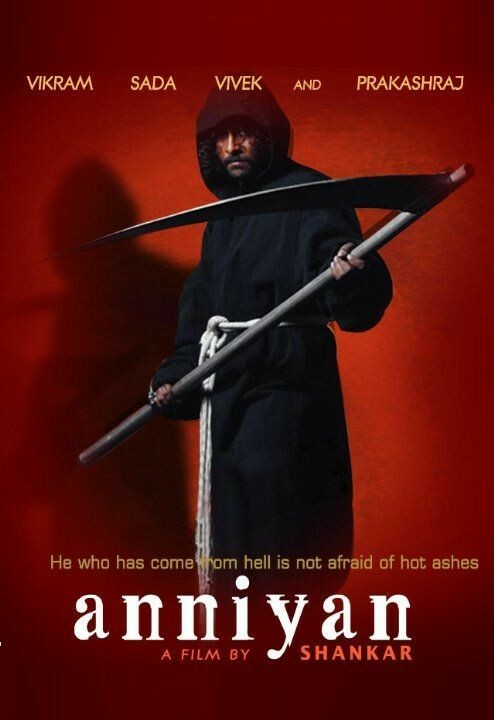 Aniyan is an Indian Tamil language psychological thriller film directed by S.Shankar and produced by V.Ravichandran which was released in the year 2005. The movie features Vikram in the lead role who is shown to be facing multiple personality disorder. The movie is based on a person named Ramanujam who faces multiple personality disorder.He is shown as a lawyer in the daytime and a vigilante at night. 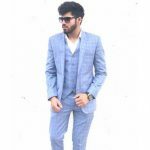 He later develops two other identities as well which were of a metrosexual fashion model Remo and a vigilante serial killer. The movie turns out to be a commercial success at the box office and the split personality of Ramanujan succeeds to horrify and thrill the audiences and the critics. Chandramukhi is an Indian Tamil language comedy horror film directed by P.Vasu and produced by Ramkumar Ganesan which was released in the year 2004.The movie features Rajinikanth, Prabhu, Jyothika, and Nayantara in the lead roles. The movie is based on supernatural forces which enter a family’s palatial home. Later on, a psychiatrist comes to their home to find the truth behind it. The remake of this movie was made in the Bollywood industry with the name of the movie Bhool Bhulaiyaa which was released in the year 2007. The film went on to be commercially successful and got a thumbs up from the audiences and the critics. Aval is an Indian Tamil language film directed by Milind Rau and produced by Siddharth which was released in the year 2017. The film features Siddharth and Andrea in the lead roles. 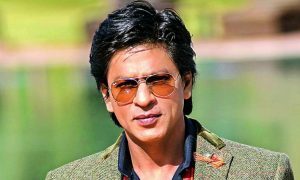 The film revolves around a Chinese family on the hillside of Himachal Pradesh which includes a mother, a father, and a daughter who face many tragedies. 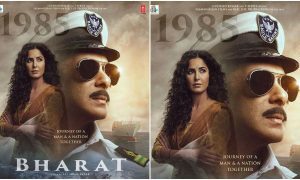 The film is said to be based on real-life incidents from the year 1930. The film went on to be commercially successful and received mainly positive reviews from the audiences and the critics. 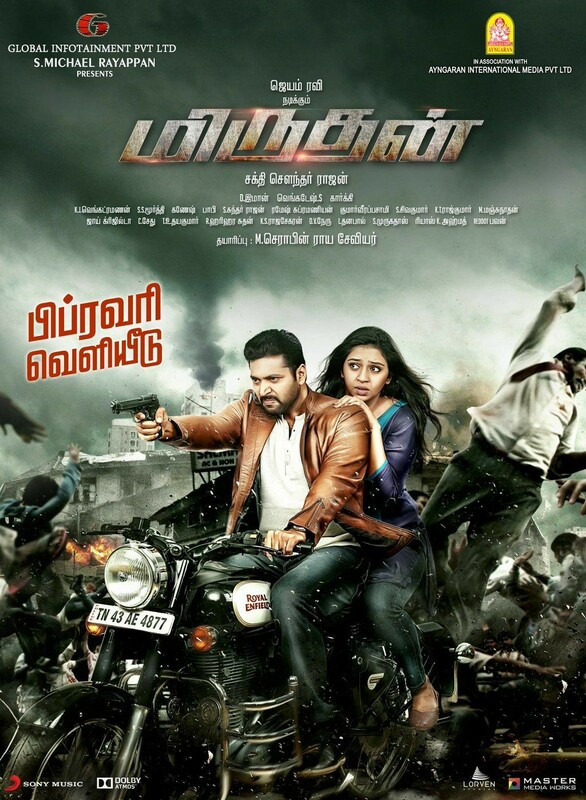 Miruthan is an Indian Tamil language action horror film directed by Shakti Soundar Rajan and produced by S.Michael Rayappan which was released in the year 2016. The film features Jayam Ravi and Laxmi Menon in the lead roles.The movie is based on a Police officer named Karthik who is assigned to kill the citizens of Ooty who had turned into zombies due to the infectious bites. Karthik takes the responsibility of handling the situation and also helps the doctors to find the antidote. This movie was the first Tamil/Telegu language film which was in the zombie genre. The Telegu version of the movie was also released in the year 2016. 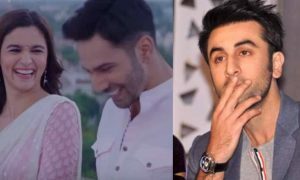 The movie turned out to be a superhit at the box office and received positive reviews from a majority of the audiences and the critics. Sivi is an Indian Tamil language horror film directed by K.R Senthil Nathan and produced by K.Sundar which was released in the year 2007. The film features Yogi, Jayashri Rao and Anuja Iyer in the lead roles. 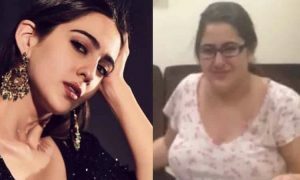 The film revolves around a young couple which included a photographer and his girlfriend who accidentally killed a woman while they were coming back from a party. Later on, the movie shows that the ghost of that woman starts chasing and haunting that couple. The movie went out to be highly successful at the box office and received a great response from the audiences and the critics. Aranmanai is an Indian Tamil language horror comedy film directed by Sundar C. and produced by D.Dinesh Karthik which was released in the year 2014. The film stars Sundar C.Vinay Rai, Hansika Motwani, Andrea Jeremiah, Raai Laxmi, Santhanam, Nithin Satya, Kovai Sarala and Manobala. This movie is based on a family which returns to their hometown to sell their ancestral palace. After they arrive, they encounter some supernatural events happening and then one of the relatives of the family named Ravi tries to uncover the story behind these events. The movie was a decent success at the box office and received highly positive reviews from the audiences and the critics. 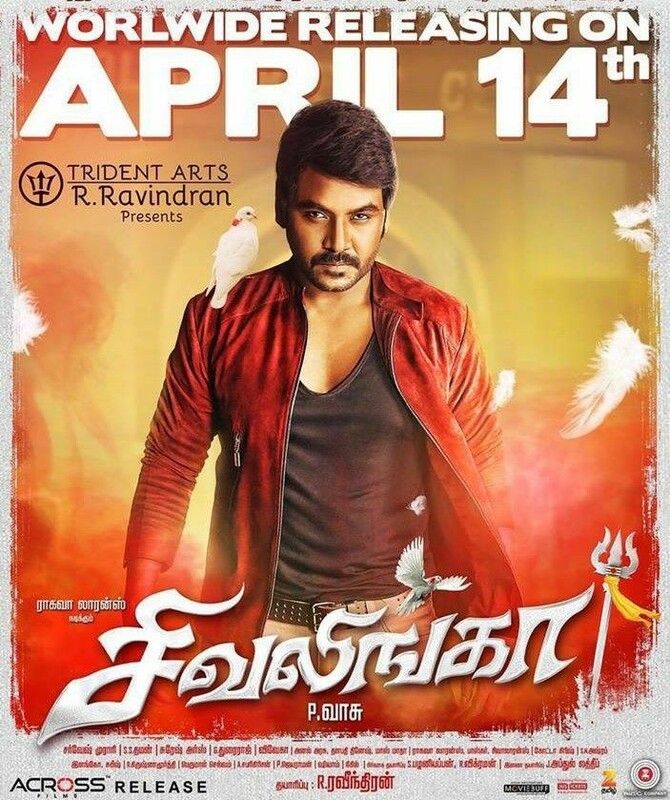 Shivalinga is an Indian Tamil language horror comedy film directed by P.Vasu and produced by R.Ravindran which was released in the year 2016. The film features Raghava Lawrence and Ritika Singh in the lead role. The movie revolves around Rahim who died a mysterious death when he tries to save a blind man. Police close his case declaring it as a suicide. Later Raheem’s girlfriend asks Shivalingeshwaran to investigate his death. The movie turned out to be commercially successful and received a positive response from the audiences and the critics. Kanchana is an Indian Tamil language horror comedy film directed and produced by Raghava Lawrence which was released in the year 2015. The movie features Tapsee Pannu, Nithya Menen and Kovai Sarala in the lead roles. The movie revolves around the employees of a TV channel who move out to capture ghosts as their marketing strategy. They choose a dark and shady house where they create fake ghost effects. The things turn out to be different and surprising when they all are haunted and chased by the real ghosts instead. The film turned out to be a real commercial success at the box office and received a positive response from the audiences and the critics.